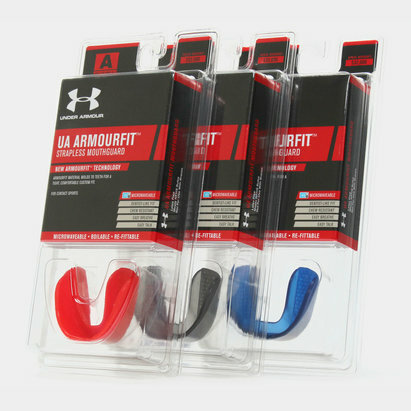 Keeping your teeth and jaw protected during a rugby match just got easier thanks to our wide range of Under Armour rugby mouth guards. 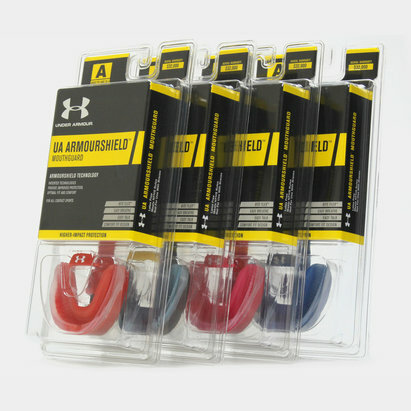 Available in kids and adult sizes, add fun to the game with a flavoured mouth guard – choose from mint, bubble gum and berry. 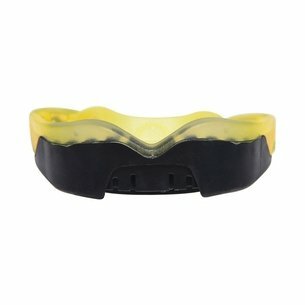 At the end of every game, keep your mouth guard clean in one of our mouth guard cases. 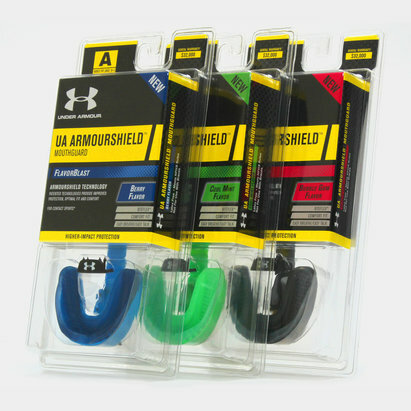 Shop the full Under Armour range now.